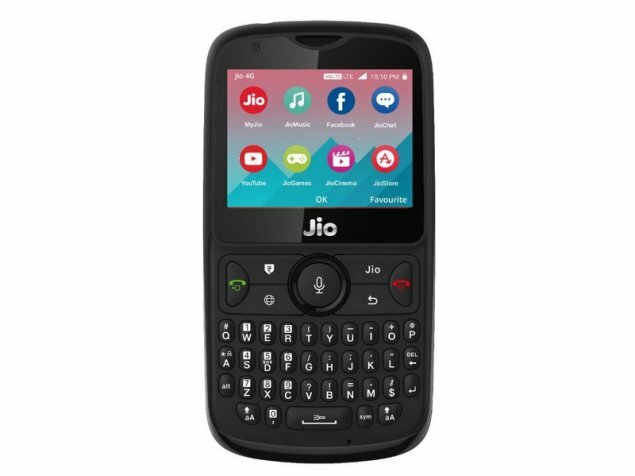 The third flash cell of Jio Phone 2 was held a few days ago. This 4G feature phone cannot book many users and the phone is out of stock. If you also want to book this phone, you will have to wait for the next flash cell. But, in the next flash cell you do not have the chance to book this phone with your hands, so you have to follow some easy steps. You must have internet connectivity to book Jio Phone 2. Before booking the phone online, you should save the details of credit card or debit card, PIN code, and so on. If you want to book a phone from Geo's website then go to the website and tap or click on the 'Get Now' button (above the Jio Phone 2 banner). Enter your phone number and click on 'Generate OTP'. Enter 'OTP' on your phone and process it for the next step. Apply payment by putting already saved cards and other details. In this way your Jio Phone 2 will be delivered to your given address. Download the My Jio app from the Google Play Store on your smartphone. If this app is already installed on your smartphone, you will not have to install the app again. Tap on the Jio Phone 2 banner in the My Jio app. By doing so, you will be redirected to Geo's official website. We talk about time management in today's busy world. There are a number of plugins, which prove to be great accessories for displaying upcoming appointments. In fact, calendaring is now very easy thanks to the Word Press dashboard, which allows doing a whole lot of things apart from calendaring. This article will give a run-down of the ten best calendar plugins. This is a fully featured calendar plugin which gives a lot of power in our hands. This power comes from the ability to schedule recurring and multi-day events along with Buddy Press support for scheduling personal and group events along with showing an activity feed. This plugin has the distinction of supporting Google Maps Integration. People who are looking to create and manage an event in their calendars with ease can easily use this application. This plugin allows for the rapid creation of events along with their customization. This plugin includes two calendar views, namely a month view with tool-tips and list view. This application lets you create complex recurring events, display various events according to day, week, month and agenda. It comes with an upcoming event widget, which allows word press website owners a useful way to create events and share them with the site visitors. It also has a clean visual design making event packs a punch in terms of features. This is another of those plugins designed especially for event management. With features like scheduling recurring events, allocating events to venues, easy editing of events using the intuitive interface, etc., this plugin has just what it takes to make a plugin suitable to share your events with your site visitors. This simple calendar makes adding widgets to your website a cakewalk. Using a quick setup, a suitable configuration and the knowledge that your site visitors will see your events regardless of screen size or device, this plugin definitely has what it takes to be among the best plugins. Suffice to say that this application has received a lot of appreciation for its features. This simple calendar is a different type of calendar plugin that helps website owners show site visitors the availability of something. For example, for those interested, vacant homes for a vacation, an office space available for rent and available shifts at work are all up for grabs through this plugin. This is simply the best calendar plugin available for word press site owners who can create different calendars using this plugin. This application has an easy interactive interface, multiple calendar options, and special calendar buttons, which will allow you to share events, get people to attend and build up your website traffic as well. 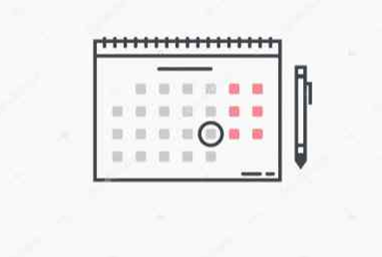 This plugin has the ability to support multiple calendars that will display according to categories, locations and authors or can also be shown as a simple list, if you so desire. It can also display monthly, weekly and daily events for site visitors along with adding widgets to your current events. This plugin sends you new event notifications whenever they are created or posted, help to post to twitter once an event is created and use the short codes generator to customize your calendar to match the look and feel of any website. You can also utilize the location manager to frequently fetch events from frequently used venues and remote databases. This calendar plugin is specially designed as a balance between a simple calendar plugin and one with many complicated excess features. It remains light weight to conserve your server's resources while providing you with just enough features to get your calendaring done for you. These are the ten best calendar plugins available for use in the market. Sunny Chawla is a Marketing Manager at AIS Technolabs, which provides WordPress development services, helping global businesses to grow in the online market. He would love to share thoughts on Application Development and Digital marketing. Following me on twitter. You can contact on Facebook and LinkedIn.